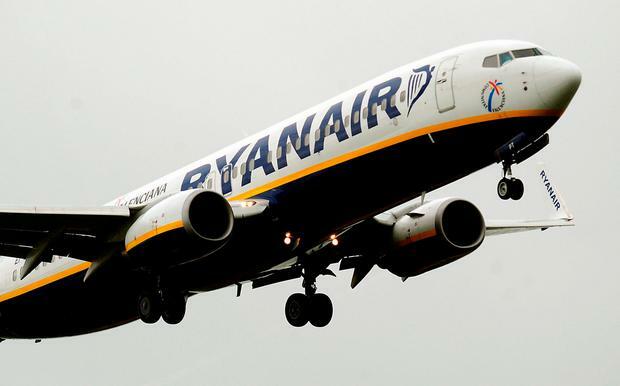 INFLUENTIAL shareholder advisory group ISS is the latest group to recommend to investors that Ryanair‘s veteran chairman, David Bonderman, not be re-elected to the airline’s board at the carrier’s upcoming AGM. ISS has also recommended against re-electing former Ryanair deputy chief executives Michael Cawley and Howard Millar. It said that shareholders should not re-elect Kyran McLaughlin, who was named senior independent director last December. Mr McLaughlin is deputy chairman of Davy Stockbrokers, which provides Ryanair with corporate advisory services. The move puts further pressure on Ryanair to revamp its board after a tumultuous year that saw the airline hit with a pilot-rostering failure, strikes by pilots and cabin crew, and recognising unions across Europe. This week, the International Transport Workers’ Federation and the European Transport Workers’ Federation called on shareholders not to re-elect Mr Bonderman. He’s been chairman since 1996. Mr Bonderman is a co-founder of US private equity giant TPG. ISS said that while there has been “some progress” in the composition of the Ryanair board through recent refreshment, the leadership of the non-executive board have “deep-rooted links with CEO Michael O’Leary”. Earlier this week, shareholder advisory group Glass Lewis also recommended that Mr Bonderman not be re-elected.